Our mission at Esencia Salon and Spa is to help you look and feel beautiful from the inside and out by transforming your skin and body by creating the ultimate relaxing and luxurious experience. As the number one ranked spa in the area you can rest assured you will receive the best services by the best staff for the best results. 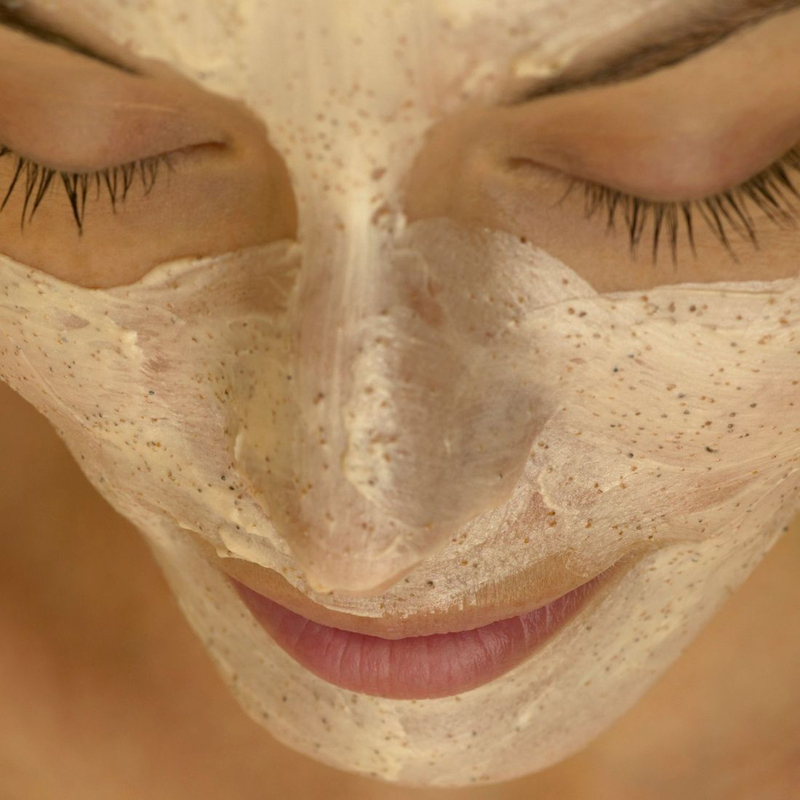 We perform custom facials for any skin type, any age and any skin condition. Not all facials are created equal; come experience the perfect facial at Esencia Salon and Spa. Do not neglect one of the most important factors of your plastic surgery. Post operation treatments will ensure proper healing, scarring and prevent fibrosis. All our treatments will make your surgery look and feel more natural. Pain-free and needle-free alternative to traditional Mesotherapy. It provides a safe and effective non-invasive transdermal delivery of treatment serums to replenish and balance the skin's support structures. The infusion solution is customized for a wide range of aesthetics treatments for face and body. Performing a scrub on your face is not enough! Do not forget the rest of your body. Our body scrub treatments will exfoliate your skin and remove dead cells. The result is your entire body feeling refreshed and renewed. Here at Esencia we pride ourselves in bringing you the latest technology which will provide you with maximum health benefits. Infrared therapy is an effective treatment for natural healing and prevention. Lose inches with a customized mask treatment for your specific needs. The product is applied to the full body, to aid with contouring and skin tightening. Kathy specializes in Skin and Body Aesthetics. She has extensive and advanced training in body sculpting, contouring and lymphatic drainage therapy. In addition she offers high end Customized Facial treatment's personalize to meet each individual client. I owe it all to Miss Kathy, on top of her great professional service, her spa was very welcoming and brought a very serene vibe.